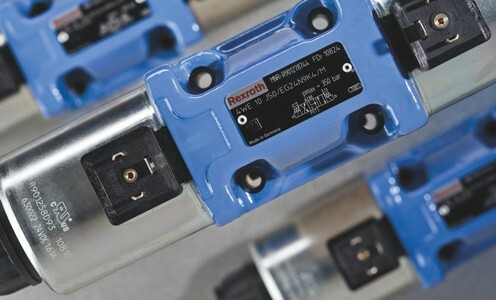 At Bosch Rexroth, we are the global leader in the design and manufacture of hydraulic control valves for industrial and mobile applications. 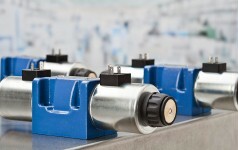 The world’s widest range of cost-efficient, reliable and robust valves to suit all types of applications. 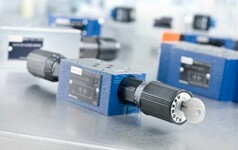 From directional to proportional, pressure, flow and check to logic cartridges and sandwich valves, we have everything you need to optimize your systems. Valves that block the flow in one direction safely and leakage-free and simultaneously allow for free flow in the opposite direction (check valves and prefill valves). 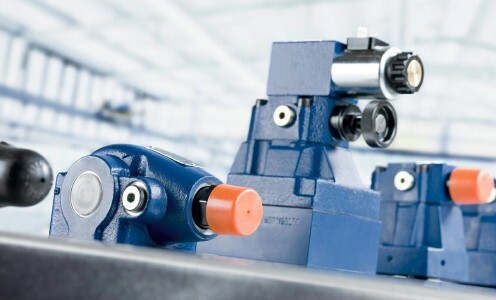 Valves controlling the flow direction and thus the direction of movement or rotation of hydraulic actuators (directional seat valves or spool valves, direct operated or pilot operated. Valves having a pre-determined effect on the operating pressure in a system or a part of a system (pressure relief valves, pressure sequence valves, pressure cut-off valves and pressure reducing valves). 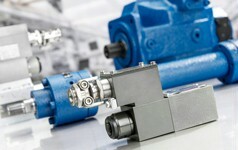 Valves controlling the flow and thus the speed of hydraulic actuators (throttle valves and flow control valves). 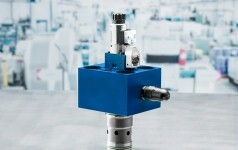 2-way cartridge valves are elements that have been designed for a compact block design. 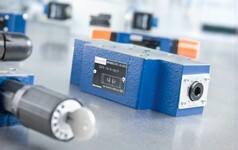 The power part is installed in a receiving hole of the manifold according to ISO 7368 and closed with a control cover.